One of the biggest burdens of any website are the images. So it’s only logical that you can lighten the load of your sites – and make them faster – by hosting the images on a speedier external server. These servers are known as CDN’s (Content Delivery Network) and usually come at a price. 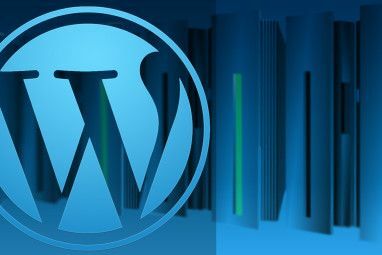 Today, we are going to look at some free image hosting alternatives to host your WordPress blog images on external servers. These solutions might not be as top notch as dedicated CDN’s, but I think they are good enough for the regular everyday blogger. The easiest alternative I can find is Loadtr because all you have to do is add a WordPress plugin. The problem is, not everybody feels comfortable hosting their images on an unknown image hosting service. To be honest, I’ve never heard of Loadtr before, so I can’t tell you whether or not this service is good or bad. Even though a quick web search told me that Loadtr is a well-known service in Turkey, the name is not a familiar one in the rest of the world. 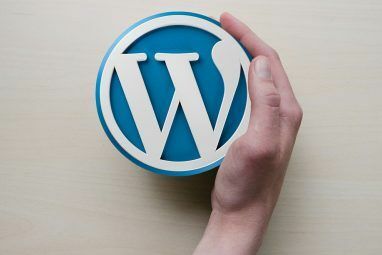 Anyway, if you think you can trust Loadtr enough to use the service to host your blog images, you can start by going to the “Plugins – Add New” side menu in your WordPress installation. Then search for and install the Loadtr WordPress plugin. You’ll then find an additional upload menu in the post editing mode. It’s the colorful small icon next to the other upload icons above the writing field. Clicking on the icon will bring out Loadtr’s Image Upload tool. You can choose the image file you want to upload, pick a language, give a short description, and select the size you want. After the image is uploaded to Loadtr’s server, you can insert it into your post by clicking the “Send to Post” button. Then you can publish the post, and the image will be displayed without a problem in your blog post. Another place you can use to host your images is Dropbox. 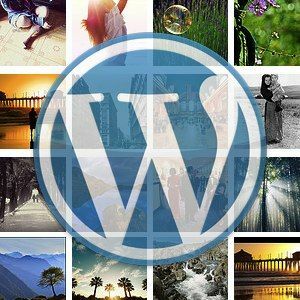 There are several plugins which will help you connect your WordPress blog with your Dropbox account, but I think the best one is Pressbox. After installation, go to the “Settings” sidebar and choose Pressbox. But why go through all that trouble if using images from the Dropbox public folder is as easy as copying and pasting the public URLs (as discussed in this article How To Use Dropbox As Free Unblockable Image Storage For Your Blog How To Use Dropbox As Free Unblockable Image Storage For Your Blog Read More )? Well, first, Pressbox allows users to use images from any folder within your Dropbox account. Second, users don’t have to go back and forth between their blog and Dropbox account to fetch the image’s URL. Instead, you can easily add images using Pressbox’s code. If you prefer neither Loadtr nor Dropbox, then you can choose the more traditional (and manual) approach – store your images in one of the available image hosting services – such as Photobucket Upload Images To Photobucket Using Firefox Upload Images To Photobucket Using Firefox Read More and Flickr – and hotlink the images in your blog posts. To do that, you have to make sure that the image hosting services that you use allow hotlinking Best Free Image Hosts (HotLinking allowed, No Bandwidth Limits...) Best Free Image Hosts (HotLinking allowed, No Bandwidth Limits...) Read More . Then acquire the image link, and insert the link via the “From URL” tab in the “Add an Image” window. 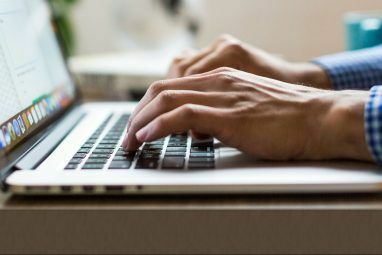 This third alternative might not be as convenient as the previous two, but you get peace of mind from a trusted and reliable free image hosting service that you love. Will you host your blog images externally? Which one is your preferred alternative? Do you know any other alternatives? Share your thoughts and opinions using the comments below. Explore more about: Blogging, Dropbox, Web Hosting, Web Server, Wordpress. I host my images on Amazon S3. It's nice becuase you can prevent hotlinking, so images can be linked to your domain only. Thanks so much for articles and plugin name! Great post. I will use Dropbox for the future. Thank you! 4 th method.... Use a CDN! "To be honest, I’ve never heard of Loadtr before, so I can’t tell you whether or not this service is good or bad." That is the first product in the list? That seems like, "I know of two ways to do this but really need a third for the article, so I'll just google something up..."
I could do that on my own. I usually think I get good info from MakeUseOf but have seen this sort of thing before, and it seriously calls into question the value of the articles I've read. Actually, I started researching others after finding out about Loadtr. I've tried using it, and it's the easiest method (of adding images to external storage) that I could find. I'm using Picasa Web Albums to host my images for my wordpress blog. The pros are that there are no bandwidth limits, you can upload huge sizes and grab the link and use it, there's no fear of your pictures disappearing because I put some pictures up in 2007 and after 4 years I logged on and found the same pictures there untouched lol, its easy to upload just drag and drop, and now once I get a google+ account I will have unlimited storage. Thanks for sharing. I haven't really played with Picasa, but now that it's unlimited, I think I'm going to. Great post. However i feel it is better to use CDN for blog images.